At Bethlehem, we want to minister to the entire family, including kids! Check out what we offer below. 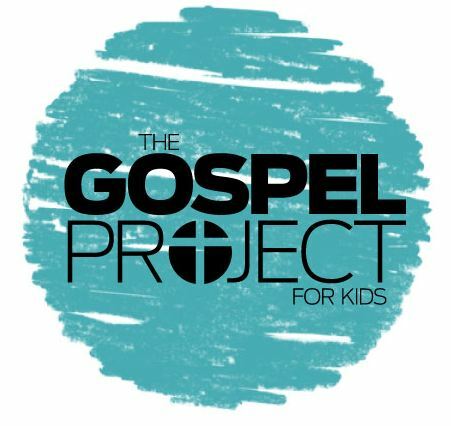 What: The Gospel Project for Kids is a Christ-centered Bible study resource that follows a chronological timeline of Bible events—presenting the story of redemption through Jesus like kids have never seen it before! Each week, these stories come to life through video, music, activities, and more. 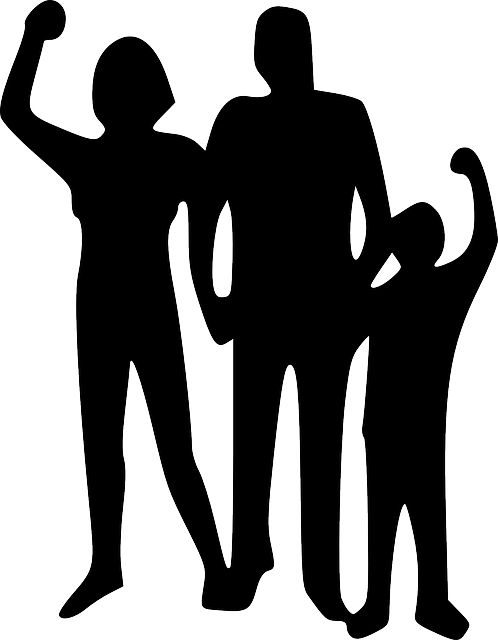 Note to Parents: The last Sunday of every month is Family Worship Day. We encourage all of our families to worship together in the Sanctuary. We will still have the Gospel Project for Kids on Sunday morning at 10am followed by the Family Worship Service. When: Join us Sunday Nights at 6pm for Kids Night in the Gym. 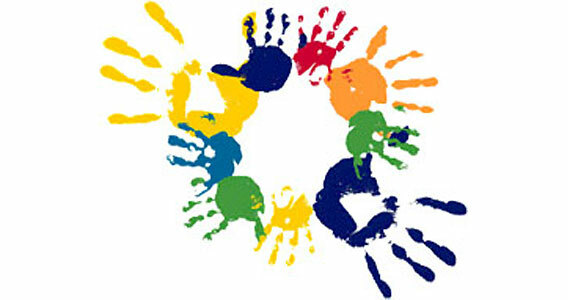 What: Children will engage in Bible study, worship, crafts, and fun games on Sunday nights. Come and learn with us! What: Mom and Dad need a break sometimes. We get it, and we're here to save your weekend! Join us once a quarter for a fun packed evening as we give mom and dad a night to themselves. There's fun for all ages, some come out and join us! Keep an eye out for the next PNO! To find out more about Dublin Winshape Camps for Communities click here. We also have a nursery available during our morning and evening worship for ages 0-3. Please note that there are two nurseries, one for ages 0-1 and one for ages 2-3. One of our friendly nursery staff members can help you find the right nursery for your child. We hope you will bring the whole family as we seek to Love God, Love Others, and Live the Word at Bethlehem Baptist Church.